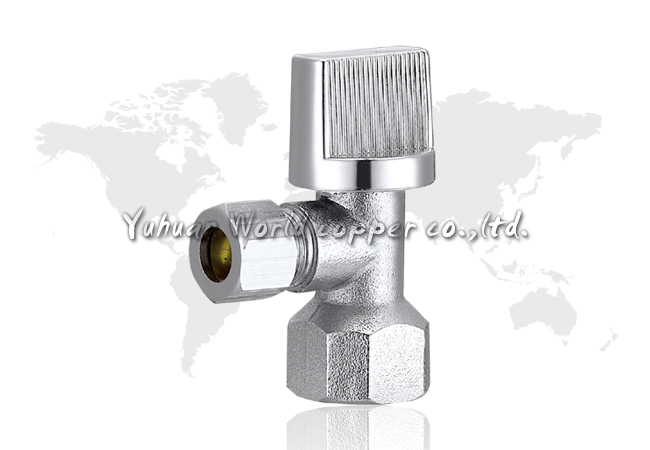 ※Working Pressure:Non-Shock Hot Water 60psi. 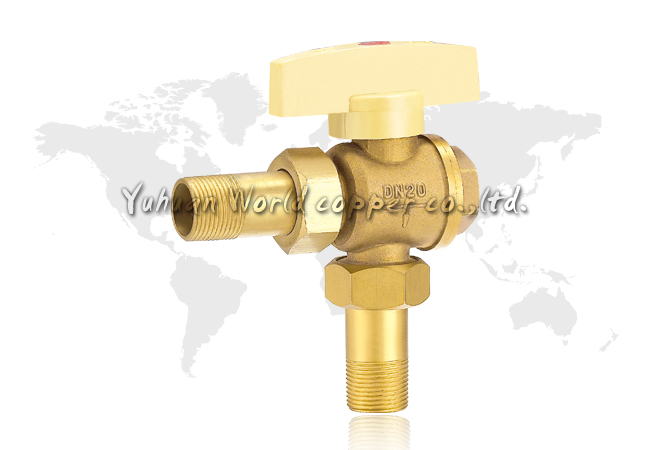 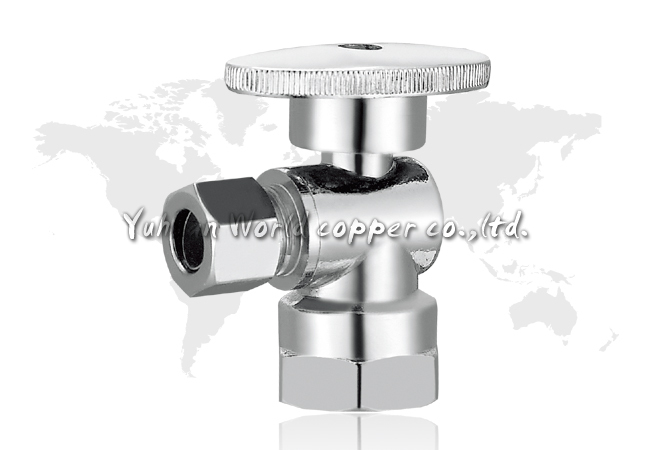 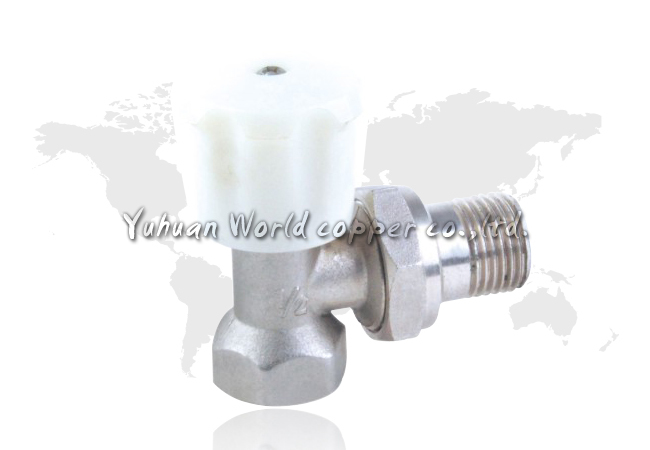 ※Applicable Medium: gravity(hot water) heating systems. 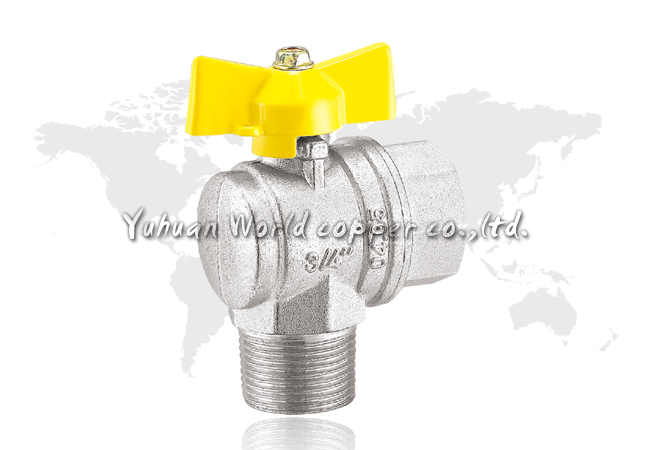 ※Quarter-Turn Supply Stop Angle Valve. 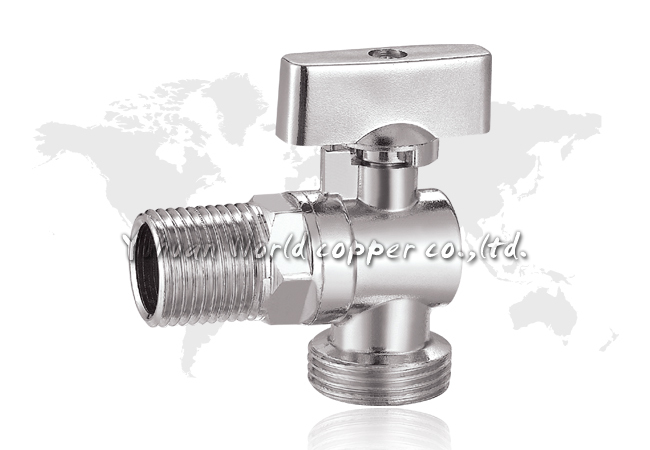 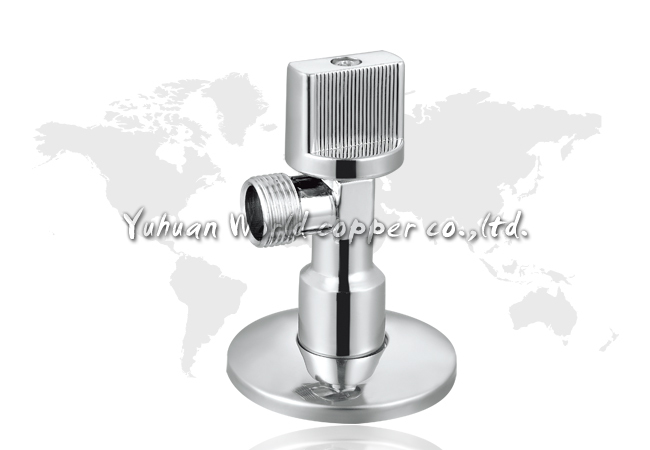 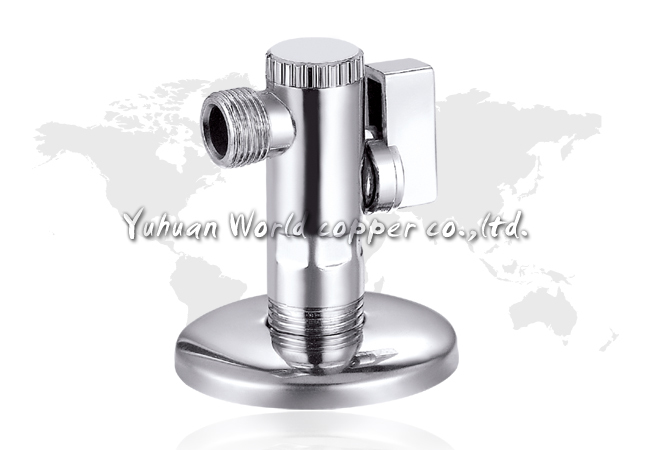 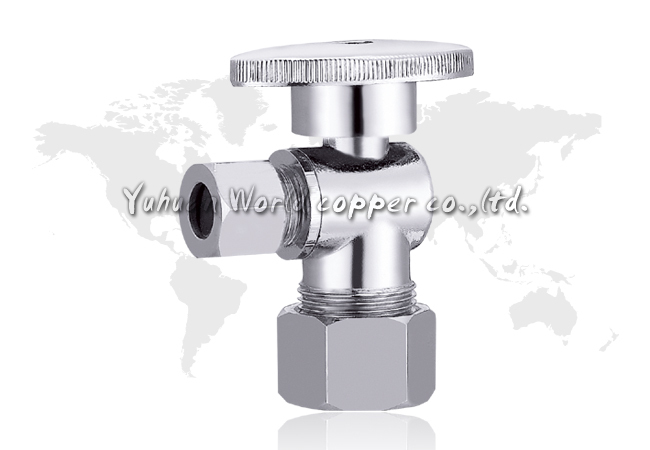 ► Size Inlet x Outlet：1/2"x1/2"
► Size Inlet x Outlet：1/2"x3/8" 1/2"x1/2" 1/2"x3/4"